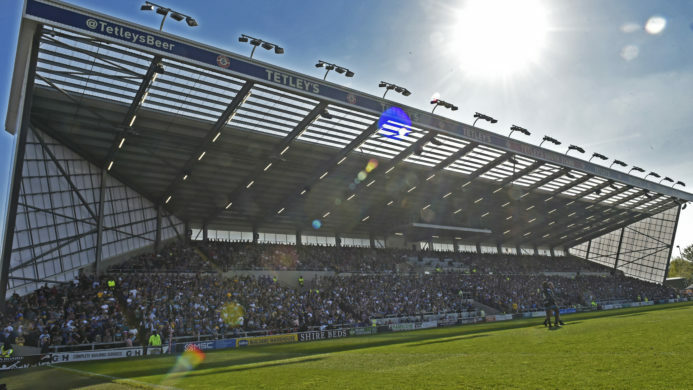 Leeds Rhinos are looking to recruit a Physiotherapist to work within our existing Medical Department. 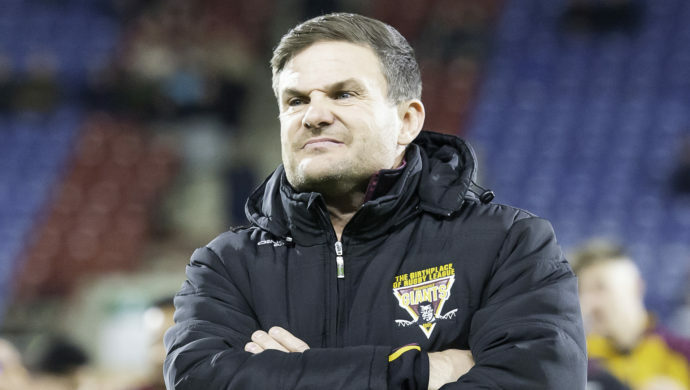 You will provide 1st class medical care primarily to the Leeds Rhinos under 19’s team and will also be required to assist with the Leeds Rhinos First Team. You will be a qualified physiotherapist and have excellent clinical knowledge, experience and be able to demonstrate the ability to independently manage an elite sport caseload. It is essential that you are HPC and CSP registered and have the ability to demonstrate a strong sport focused career pathway. An PHICIS or IMMOPF qualification is essential. Managing a comprehensive and accessible medical and physiotherapy service throughout the week for all Leeds Rhinos under 19’s players. 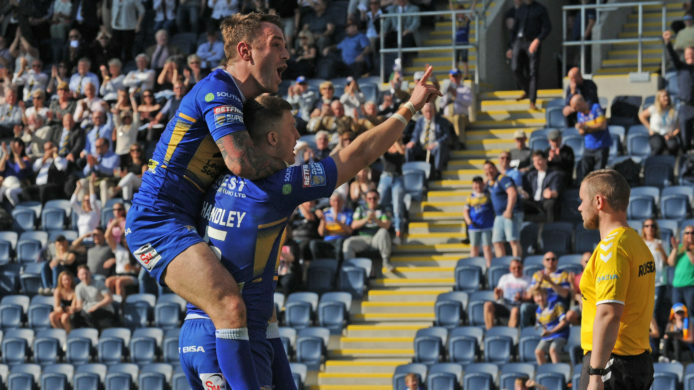 Assist with the treatment and rehabilitation of Leeds Rhinos first team players. Provide cover for all Academy match days and training sessions. 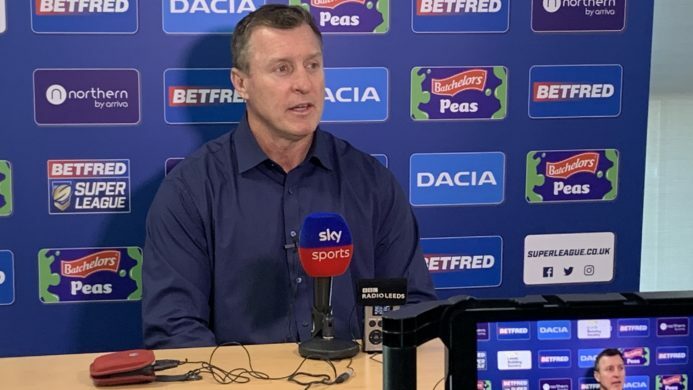 Assess and provide for all Leeds Rhinos under 19’s injuries and in discussion with the first team medical staff decide upon all investigations to establish an accurate diagnosis and prognosis. 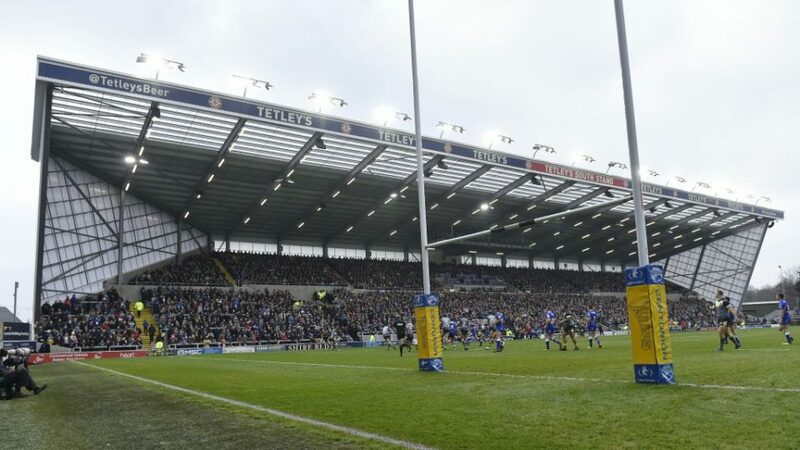 Assess and provide for all Leeds Rhinos under 19’s injuries and implement a structured treatment and rehabilitation plan in relation to the diagnosis and specific individual player’s needs. Maintain first class medical records using the Leeds Rugby online medical records system. Help with organisation of Cardiac, Concussion, Blood Borne Disease & Sexual Health Screening of all Academy Players. Liaise with governing body regarding relevant education workshops to ensure they are completed in a timely manner. Design and deliver workshops relevant to injury prevention, management and well-being to Academy players and staff. Screen new Academy athletes and collect any relevant paperwork. Be aware of and adhere to child protection/ safeguarding issues. Contribute and participate in the medical departments CPD programme. This is a full time role of 40 hours per week and you must be flexible in your commitment to this role as you will be expected to work evenings, weekends and match days. The salary will be dependent on the successful applicant’s skills, experience and qualifications. The role will require you at times to work autonomously, however, you will have access to full mentorship and support from all First Team Medical staff. This role is specifically for a qualified Physiotherapist, any applications from Sports therapists and Sports rehabilitators will not be considered. The role will be based at our Kirkstall Training Ground, Clarence Fields, Bridge Road, Kirkstall, Leeds, LS5 3BW.